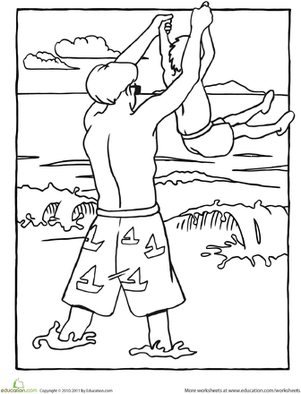 Get your child in on the fun with this beach volleyball coloring page! 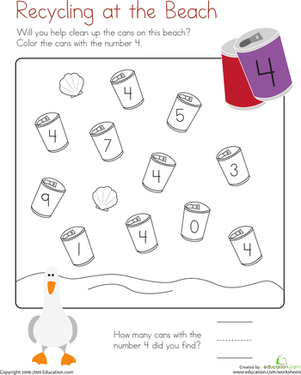 The beach is a great place to play games. 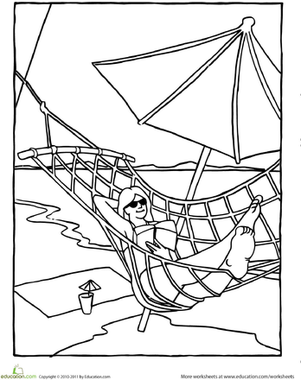 As he's imagining his own beach adventures, he'll be practising his fine motor skills, too. 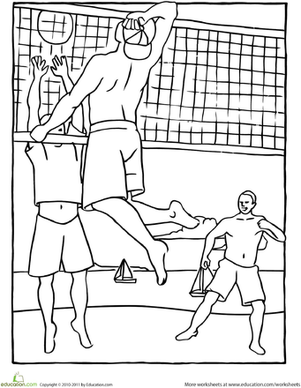 Set, serve and spike with this fun colour-by-number page of a popular summer sport: beach volleyball! Playing volleyball with vultures could be pretty tricky! 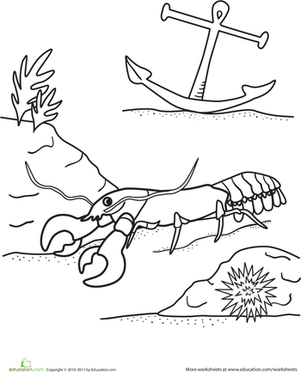 Add some colour to this alliterative animal sports scene. 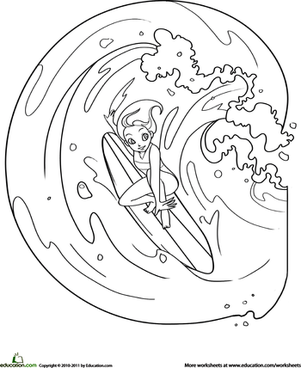 Did you know fairies like to go to the beach too? 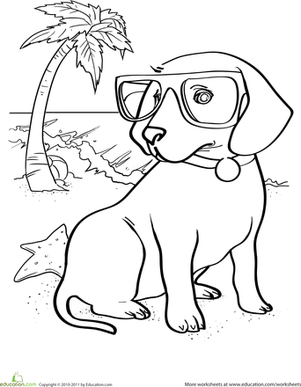 Check out this cute summer coloring page!